TMB. Barcelona Metro and Bus transport website. TMB is the Barcelona Metropolitan Transport company which operates Barcelona metros, trams, buses and the Barcelona Bicing public bicycle service. Metro and Bus information is on the TMB website. The trams and bicing city bikes have separate websites. The TMB website has a travel planner and information about Barcelona public transport prices, travel cards and timetables in Barcelona. The TMB website is available in English. 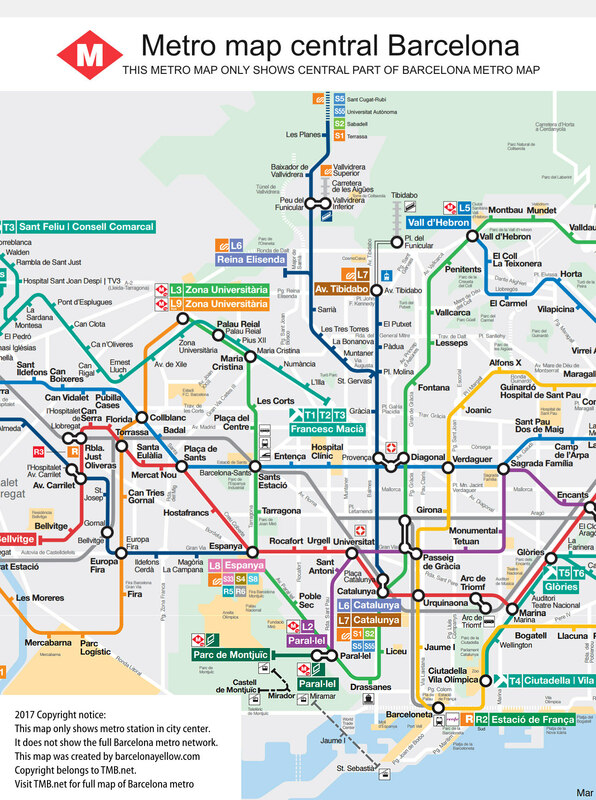 Barcelona currently has nine metro lines and over 1000 buses, 70% of which are adapted for wheelchair access.